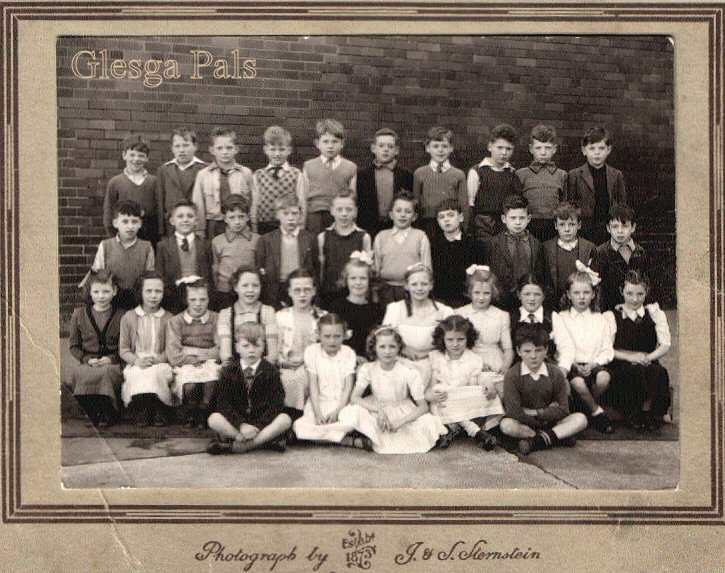 (this primary school was located at Hozier Street Bridgeton .... ). .Please contact webmaister if you can put a name to a face.
" I have posted some School Photos.... that you may be able to put them on the Web. I am not 100% sure of the names - the old memory is not as good as it used to be. I put a little message on the Guest Book a couple of weeks ago suggesting that we try to arrange a 'get together' for the ex-pats living anywhere near Brisbane. Can you help by spreading the message? I have had two replies from people who live on the Gold Coast. One of them is coming to Brisbane this week and has promised to give me a call. When I feel 'home sick' I just tune in to Glesga Pals and it gives me great pleasure. You are doing a great job and bringing a lot of happiness to many many people."